In this episode of our series, The World’s Most Interesting People, I sat down with Kristen Hadeed. Kristen is the founder and CEO of Student Maid, a cleaning company that hires students. 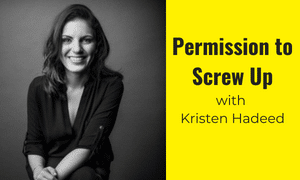 Kristen is also the author of Permission to Screw Up: How I Learned to Lead by Doing (Almost) Everything Wrong. You have such a fascinating story and entrepreneurial journey. Can you give us a little run-down of your path to success? It was never Kristen’s intention to start a company. She went to college and studied finance, with a dream of working on Wall Street. When she was 19, she fell in love. Not with a person, but with a pair of jeans. A pair she couldn’t afford. To get the $99 for the jeans, Kristen put an ad on Craigslist to clean someone’s house. The woman who answered the ad needed some serious help and ended up teaching Kristen exactly how to clean a house and hired her to come back every single week. This helped Kristen make a little extra money, but at this point, she never thought this would turn into a career. The turning point? When Kristen graduated from college at 21, she got a contract to clean hundreds of empty apartments. Students were moving out, away or going home for the summer. To get the job done, she needed to hire a team of people to help her clean. She rallied the troops and then faced the ultimate test: seventy-five percent of her team left. Forty-five people walked out on her! This moment is memorable for Kristen. It’s the moment she became obsessed with leadership and building strong teams. It’s the very reason why she decided to stick with this business rather than pursuing her original career path. Enter: Student Maid. Kristen’s business hires primarily students and, in addition to teaching her staff proper cleaning skills, she also instills leadership and inspires growth within her team. Are you loving this World’s Most Interesting People episode? Be sure to subscribe to our newsletter to get our most recent interviews! Do you have any leadership resources you’ve used over the years that have helped you in a more systematic way? One of Kristen’s favorite ways to learn is through reading. She took a speed-reading class to improve her efficiency and now listens to most of her books through Audible. Second, Kristen recommends finding a mentor outside of your industry. This way, your mentor can offer a different perspective on an idea or issue your business is facing. Finally, Kristen reminds herself that she’s only human. Some things will work, and some things will fail—it’s all a part of the process. The key is if something doesn’t work, you don’t repeat the same mistake over and over. You learn from it and try another way. Do you have any leadership books or podcasts that you love? 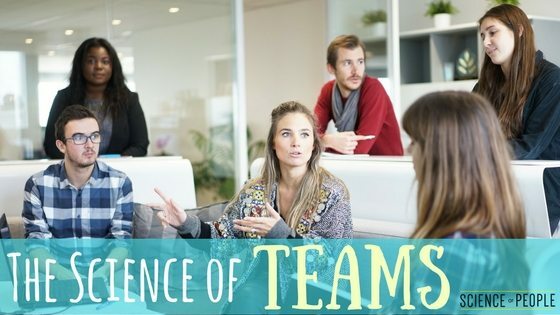 As an employee, how do you seek more trust in your team? As an employer, how do you create more trust? Kristen tells us that to build trust in a team, you must build relationships first. This can be done through expressing vulnerabilities and talking about your personal life. Additionally, admitting when you don’t have the answers or when you made a mistake are ways to bond with a team. Further, Kristen recommends that as an employer, it’s your duty to create an environment where people feel safe asking for help—that these conversations are welcomed to help the team grow. Action Step: As an employee or employer, choose a dedicated time or space to share personal updates, successes and failures. This could be asking about your team’s weekend at the start of an in-person meeting, beginning with non-work-related chit chat on a virtual call or creating a physical space in your office where your team is encouraged to share. 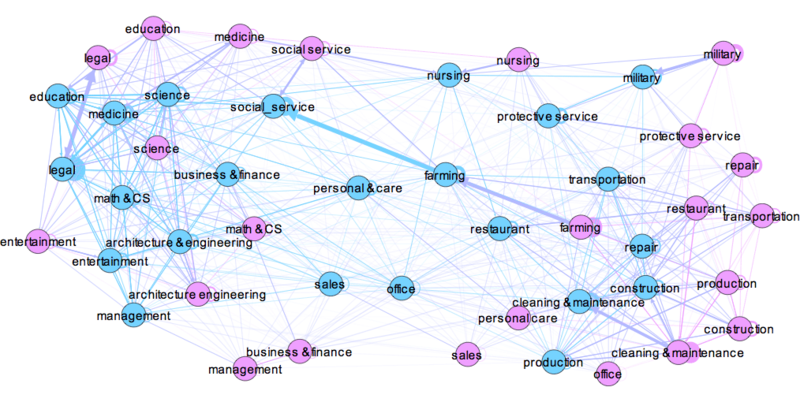 Is your staff remote or do you have a local office? Student Maid has a headquarters in Gainesville, Fla. and the students work in teams of two. During the day, they’re all across town cleaning apartments and homes. There’s also an executive team–some work in the local office and some work remotely. Let’s talk team retention. 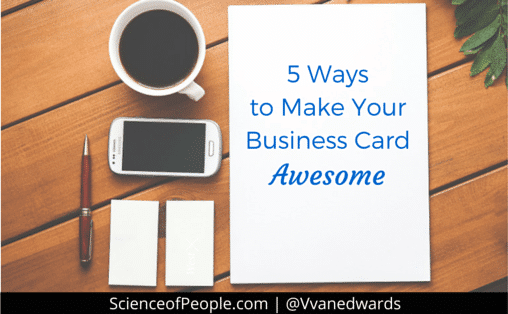 Have you figured out a way to increase loyalty? The cleaning industry has an abysmal turnover rate—seventy-five percent! Kristen’s workaround is giving her team a reason to show up for work. That it’s not just about cleaning people’s toilets—it’s about learning and growing as a team. Her student maids are taught the cleaning basics and also are paid to attend mandatory classes on relationship-building, conflict-management, interview skills and more. These classes don’t have anything to do with the day-to-day tasks of their job, but Kristen is a believer in providing her team with resources that will help her staff become more well-rounded and capable individuals even when they leave. Kristen tells them it is (with a little dusting and vacuuming included). Most of her staff stays on through graduation, then they move on. How do things work logistically? Do maids have a certain amount of learning hours and cleaning hours? How does it all work? Kristen breaks it all down for us. When a student maid is hired, they take a four-hour workshop where they are taught relationship-building and listening, confrontation and recognition skills. This is to show from the get-go that Student Maid is interested in investing in their employees as people, that the job duties come second. Then maids go through an online course and some hands-on training to learn how to clean. 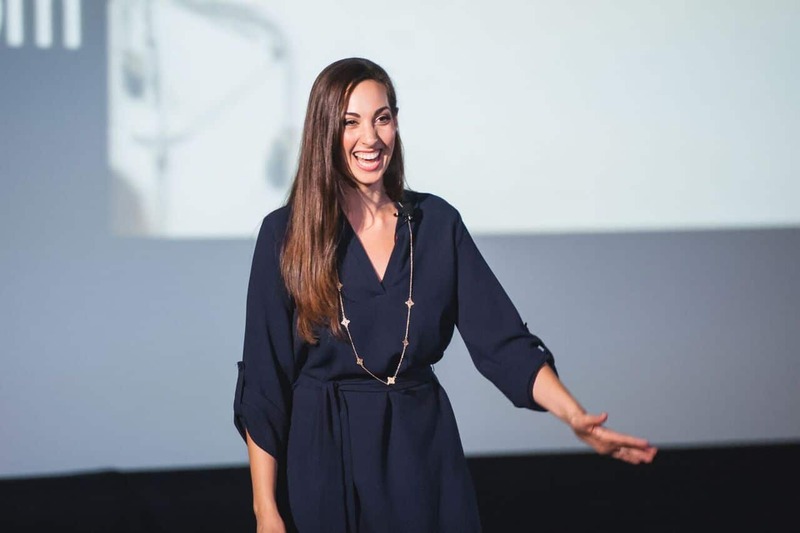 Throughout the year, Kristen’s organization offers workshop opportunities and once a quarter she hosts “Development Day.” On this day, the company closes shop and the entire staff is brought together for leadership training and development. Action Steps: As an employee, think about what you want to learn in your workplace and, keep in mind, it doesn’t have to be tied directly to your job description. Ask your employer if they offer an education budget. 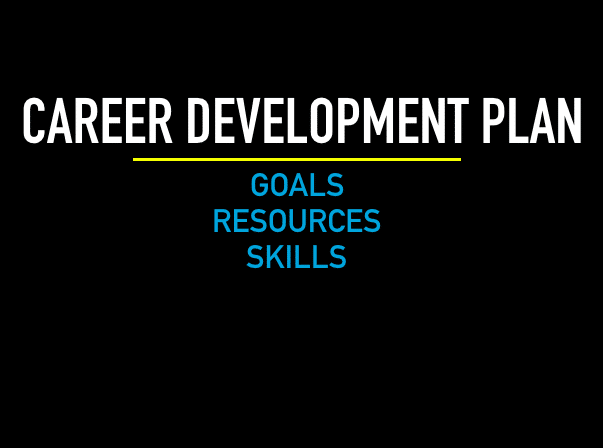 As a manager, how can you encourage learning and development that isn’t just about job training? Do you have a system for speed-reading your students and clients? Do you believe in trusting your gut for first impressions? A few years ago, a student named Jade walked into Kristen’s office for an interview. Immediately, Kristen felt like Jade was perfect Student Maid material. The interview went great, the conversation was smooth—Kristen was excited by this new team member opportunity. At the time, one of the job requirements was having your own car to drive to and from each cleaning job. Jade didn’t have a car, so Kristen didn’t hire her. And then immediately regretted it. The next day, Kristen called Jade to tell her she had changed her mind and offered Jade a spot. Jade politely declined as she already had committed to another offer. Kristen still remembers this moment of feeling as though she had missed out on a hard-working and dedicated team member. Kristen says her gut is her compass. Jade taught her to always trust her intuition, especially when hiring. Action Step: Hone your intuition socially and professionally. Start keeping a log (mentally or on paper) of your encounters. If someone has a good first impression, how do things pan out? If someone has a weird first impression, does this stick over time?